We discuss everything unknown and paranormal. 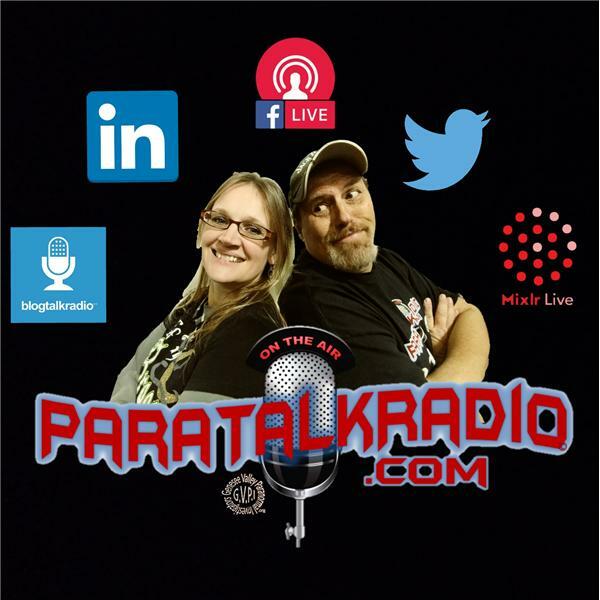 We bring some of the best guests in the fields of Horror, Ufology, Bigfoot and the Paranormal. We are NOT your regular boring talk show. We push the limits with laughter and sometimes a bit of controversial statements. You want crazy, you want different, you want to walk away from your device thinking, WOW..Then we are the show for you! Investigative Author Michael T Keene joins us to talk about his New Book, " Hart Island ". We have the opportunity to talk to him about the rest of his books as well. But what is very cool is we will preview his book with a Narrated Version. What happens in the Mojave Desert? Aliens? Dinosaurs? Chupacabra? Giant Flying Humaniods? We will find out when we chat with M.L. Behrman. Of course you know we will get to the truth. Whatever that may be.